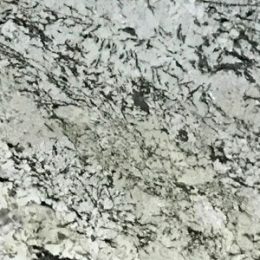 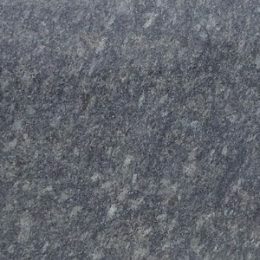 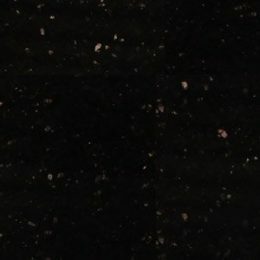 Inclusive of North and South Indian granite, more than 100 different varieties of granite colors in India and Regatta Granites India, a well-known supplier and exporter of granite tiles and countertops colors, offers a wide range of Indian granite in numerous shades and distinct design patterns. 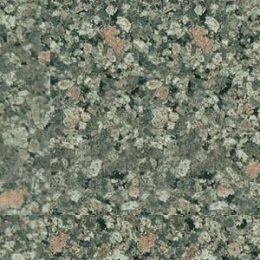 More than 70 granite varieties are offered by the company with each being unique in terms of color and design. 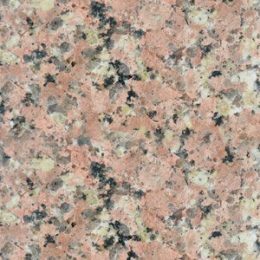 However, these granite varieties shares some common color palettes or base color on the basis of which, these are grouped into nine different categories, including black, green, red, yellow, brown, white, grey, pink, and so forth. 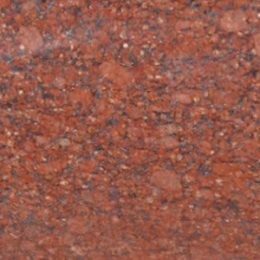 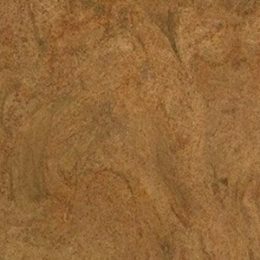 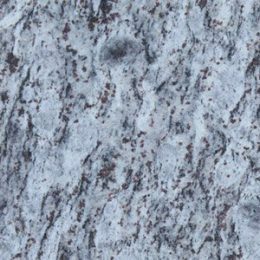 Just think of North and South Indian granite color names and we will serve you with rare hues. 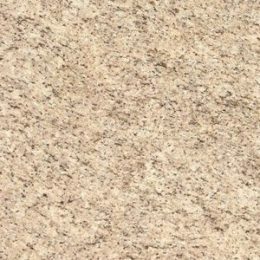 We put an end to your search for the interesting granite colors and prices that is competitive. 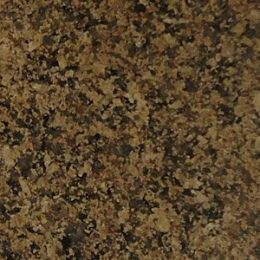 You can browse through each of these categories as per your color choice and select the design/pattern with varying color combinations and intensities as per your requirement.